Walsh, Pat, 78 Reasons Why Your Book May Never Be Published and 14 Reasons Why It Just Might. 2005 New York: Penguin. When a fellow editor says, "There are two books I wish all my clients would read," I dash out and get the books. If her clients need the information, mine probably do, too. One such book is Pat Walsh's 78 Reasons Why Your Book May Never Be Published and 14 Reasons Why It Just Might. As the founding editor of MacAdam/Cage, an independent publisher, Pat Walsh knows what he's talking about when it comes to why a book is not published -- and why it just might be. It was generous of him to write a book that tells it like it really is. It was smart of him to write such a book with wry humor. I agree with most of what he says, even when I wince at the cold reality he shares. 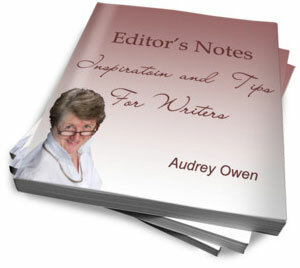 This book is not targeted to my usual clientele, writers of non-fiction who plan to self-publish. If you fall into this group, note that he is writing for literary writers who want to be accepted by a publishing house. So, you might want to sprinkle a bit of salt on his rant against self-publishing. On the other hand, self-publishing turns out to be more difficult than most writers imagine, so don't ignore his warnings altogether. And he is certainly correct when he points out that selling a self-published novel is like pushing a boulder up a mountain. 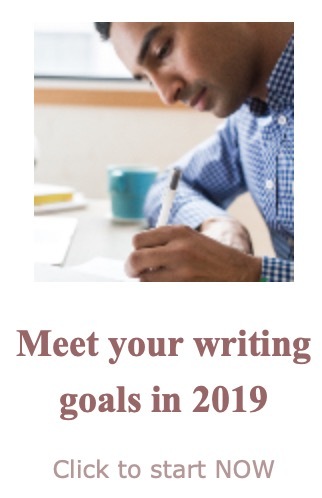 Whether you want to self-publish or go the trade route or write fiction or non-fiction, you need the attitude to writing that Walsh highlights in his book. Or alternatively, you could decide to become a plumber. As he says, "We need more good plumbers." My editor friend and I can't make our clients read this book, but I join her in wishing my clients would read and heed. Yes, I did say there were two books my editor colleague recommended. You can read my review of The First Five Pages here.